When you hear of Yorkville, you think of endless luxury. One of Toronto’s largest tourist destinations, you’ll find a rare variety of urban architecture, upscale fashion boutiques, and people from all ends of the world enjoying the beautiful village. New to the scene is a fashion experience that stands on it’s own, ready to blow us all away. Introducing “BOIS & CUIR” - the new heavyweight furniture space that aims to provide a refreshing take on the luxurious interior design. BOIS & CUIR is located within Yorkville Village, amongst world class shops such as TNT Fashion, Belstaff, Andrews, & Eleventy, to name a few. At BOIS & CUIR, not only does this illustrious interior concept offer a stylish touch in home décor, it won’t require you to break the bank. 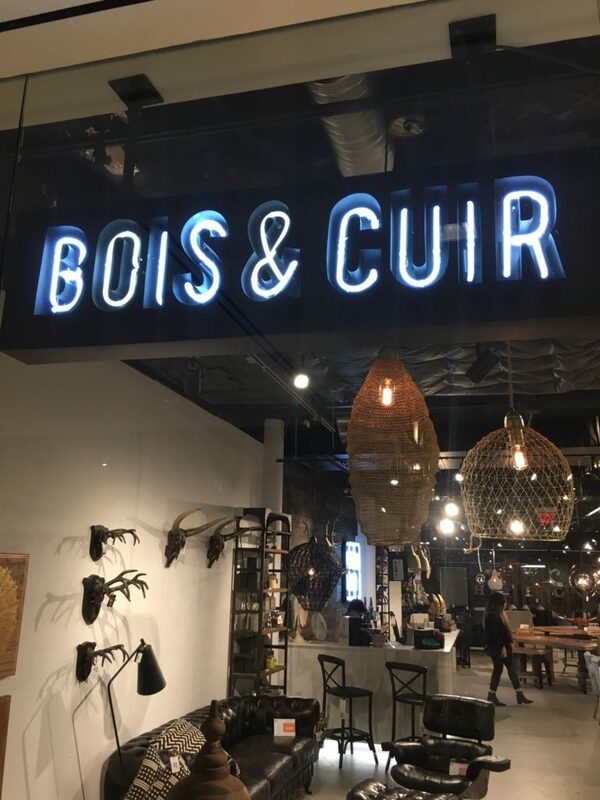 BOIS & CUIR is French for “WOOD AND LEATHER”, which is the immediate feeling you get as you’re welcomed into the space. From the beautiful Logan queen beds, to the gorgeous romantic smell of the amber and vanilla flavoured white mason jar candles - this vintage, antique vibe is overwhelmingly sweet with décor accessories from all walks of life the world has to offer. The walls are covered in symbolic art, capturing an intriguing essence of cultural backgrounds and beliefs. With this new concept there is no limit to the innovation of home décor. 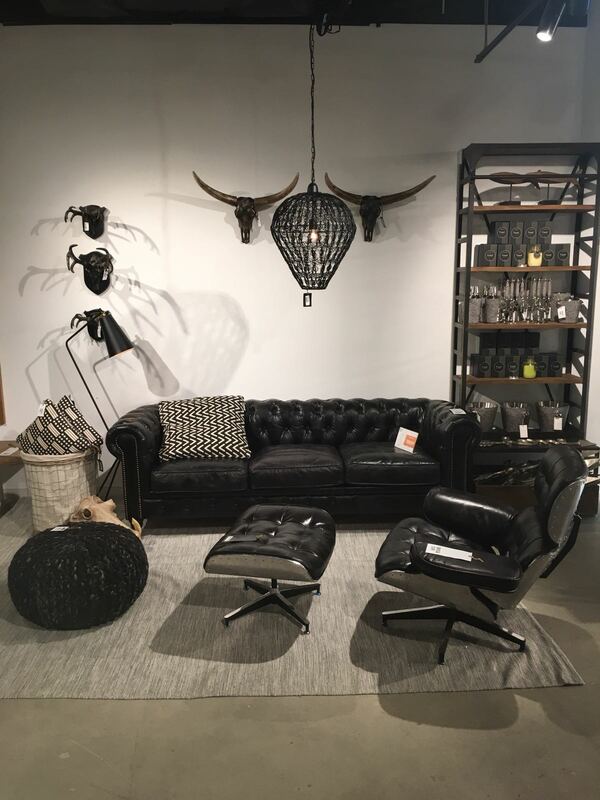 Tasteful home decor can be difficult to come by at an affordable price - That’s where BOIS & CUIR comes to the rescue. BOIS & CUIR is owned by CDI Furniture, one of the leading design firms and furnishing suppliers in the industry. The company owns the production and design facilities allowing them to offer tremendous value. Another major reason we love BOIS & CUIR, is their support for creatives, both local and abroad. 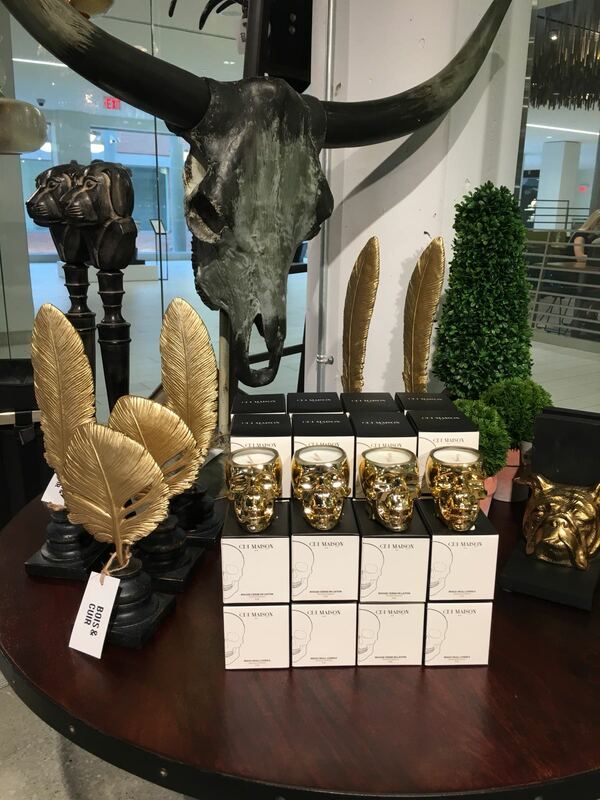 Their vision demands to be much more than your average interior home decor. This is a company that looks to enhance itself and everyone that surrounds it. Whether it be your own home lifestyle or a vision that you want to create yourself, BOIS & CUIR has your back. BOIS & CUIR is here to support versatile lifestyles while continuing to innovate. Already surrounded by major attractions such as Galerie De Belleffeuille, ‘The Andy Warhol’ pop-up exhibit, Nordstrom, Holt Renfrew and fine dining restaurants like SOTTO SOTTO, the Yorkville area will strongly benefit with the introduction of BOIS & CUIR. Welcome to the area, neighbours.